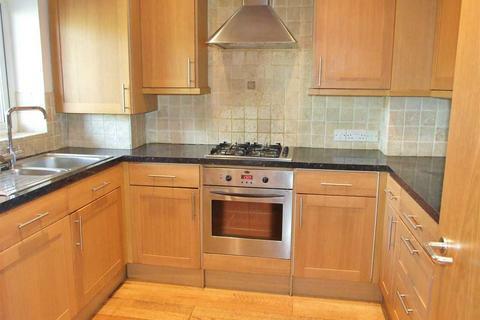 * AVAILABLE FOR 3 SHARERS * Beautiful licensed three bedroom house with stunning GARDEN in a FAB location. 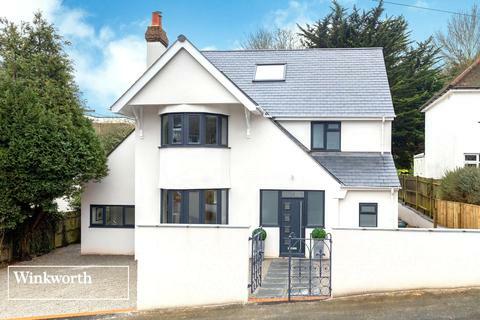 OPEN HOUSE Tuesday 16th 5-6pm. 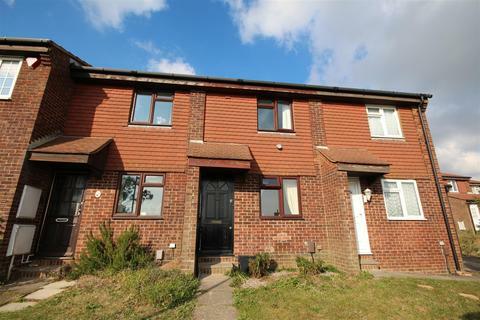 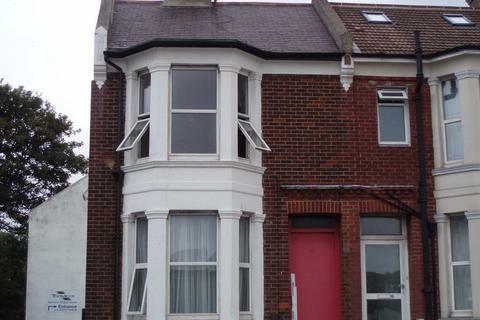 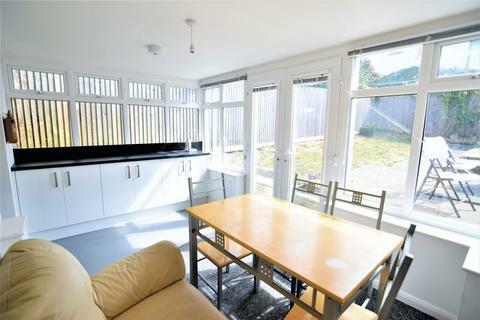 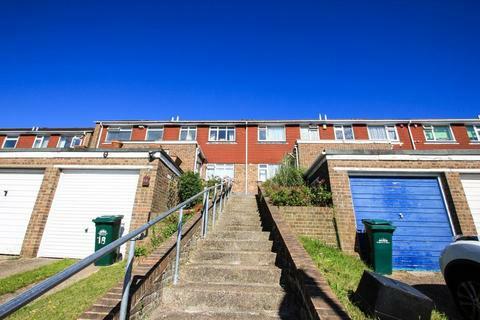 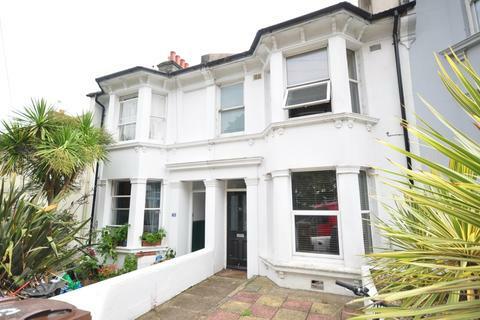 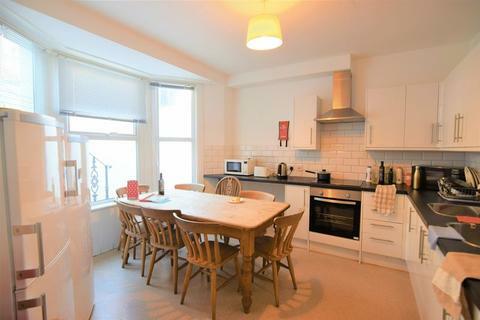 4 bedroom terraced house to rent - Lowther Road, Brighton, East Sussex. 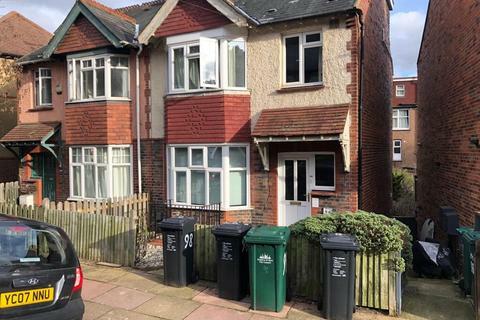 *BILLS INCLUDED* A good size four bedroom house situated in Isfield Road in the area of Hollingdean, conveniently located to access Sussex & Brighton Universities. 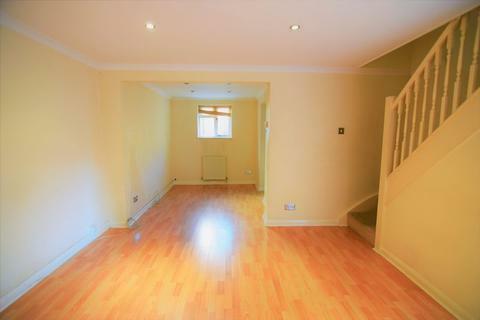 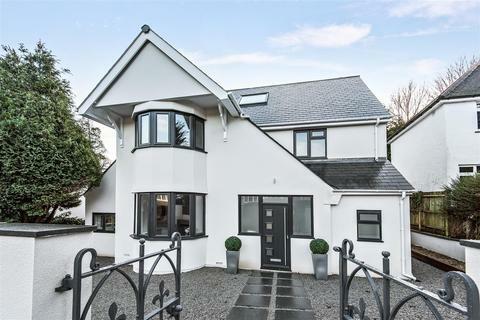 The property comprises lounge, good size kitchen/breakfast room with appliances, cloakroom, four bedrooms and a bathroom. 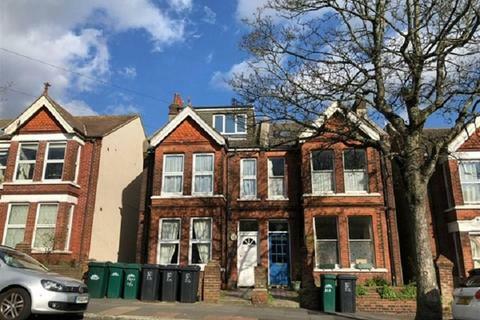 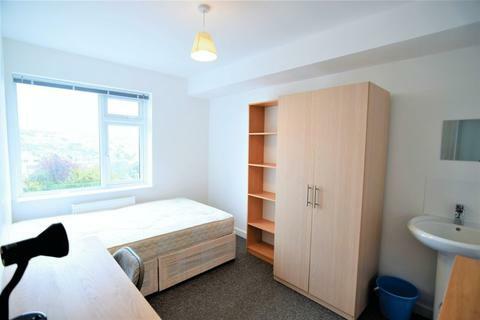 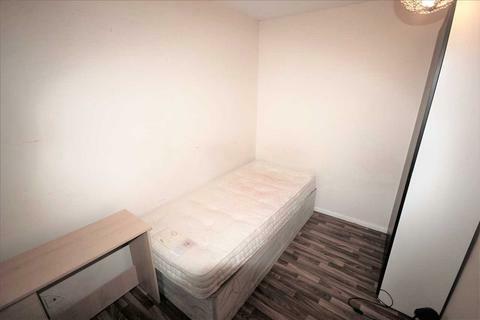 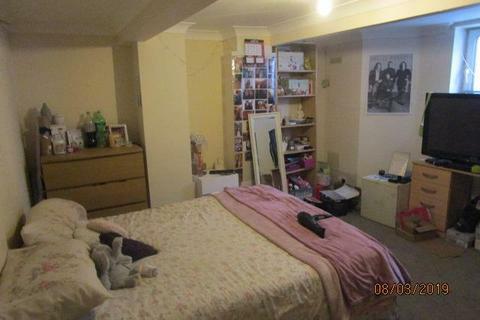 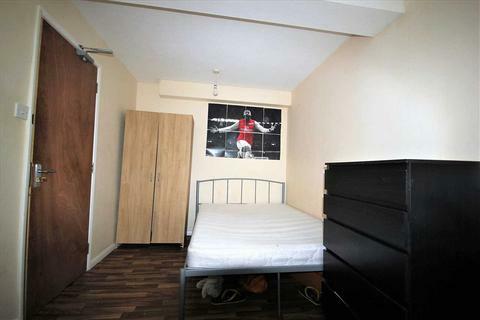 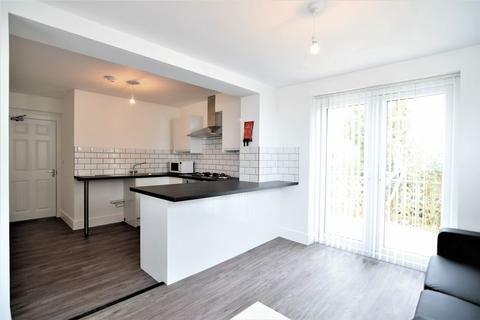 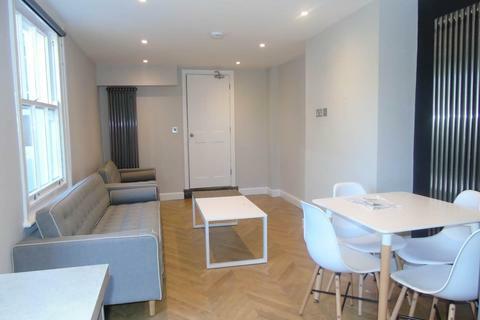 * STUDENTS PROPERTY*NGB Lettings are delighted to offer this wonderful 6 DOUBLE bedroom 2 bathroom student property close to London road area.The property is only a short distance away from the bus stop which has direct service to universities making it an ideal student house. 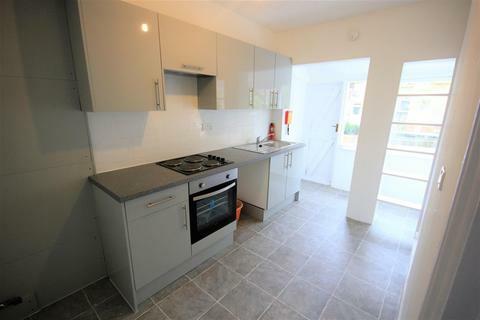 NGB LETTINGS are delighted to present this two bedroom house located next o Preston park and Preston station. 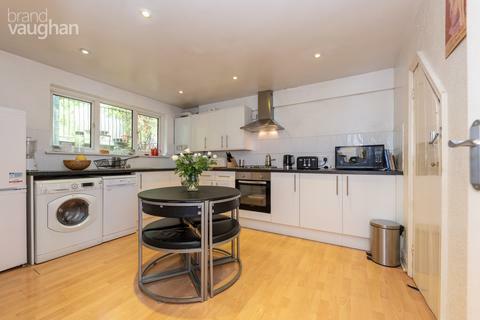 The property comprises two good sized double rooms , bathroom, fully equipped kitchen ,separate living room and a rear garden. 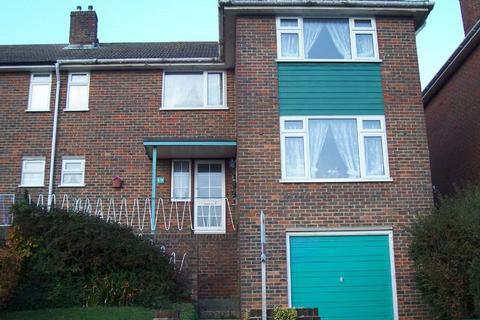 *Bills Included* A semi detached terrace house set over four floor. 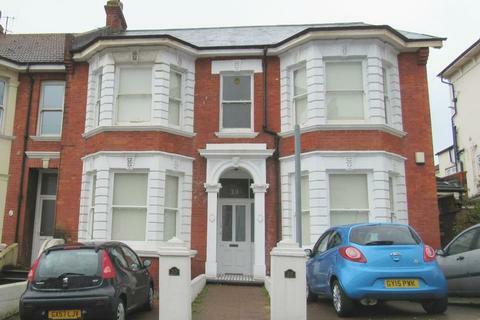 The accomodation comprises seven bedrooms, Six doubles and one single. 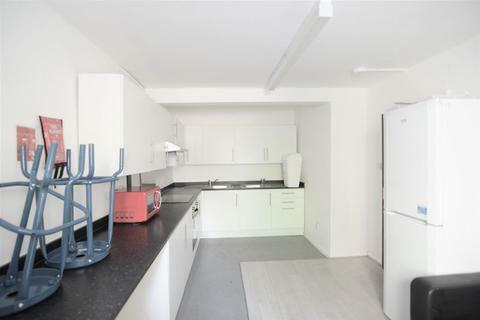 Good size lounge, Modern kitchen wih appliances (washing machine, cooker, X2 fridge & freezers) two bathrooms, Available 6th September.